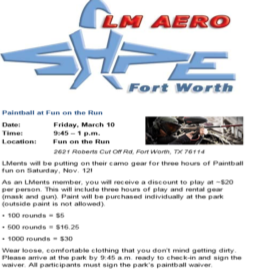 Join us on Friday, March10th for our SHPE/LMents Paintball social at Fun on the Run. 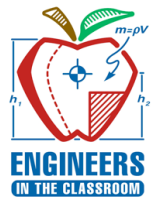 If interested please be on the lookout for the SHPE invite or contact the event POC to RSVP. Please RSVP by March 6th.